Families and Friends weathered the rain to complete the inaugural SKECHERS Friendship Walk! 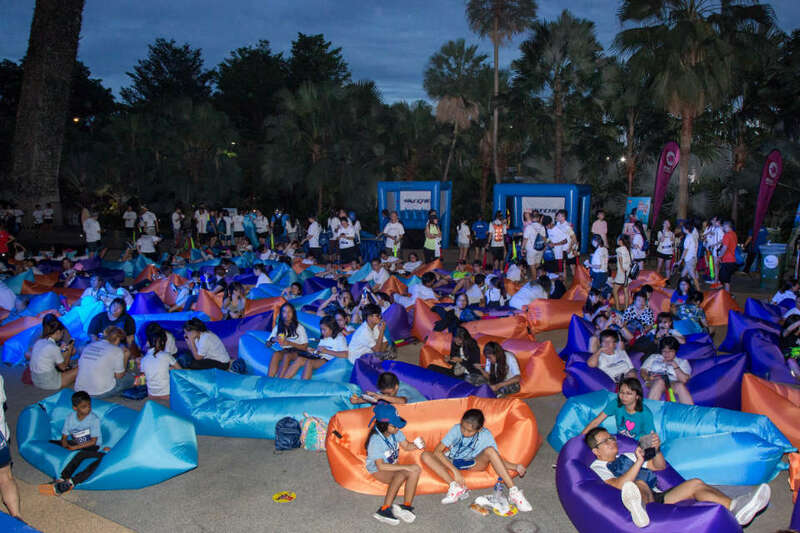 Over 2,000 participants took part the inaugural SKECHERS Friendship Walk 2018 at Gardens By The Bay East on Saturday, 1st December 2018 to celebrate friendship and family bonds. 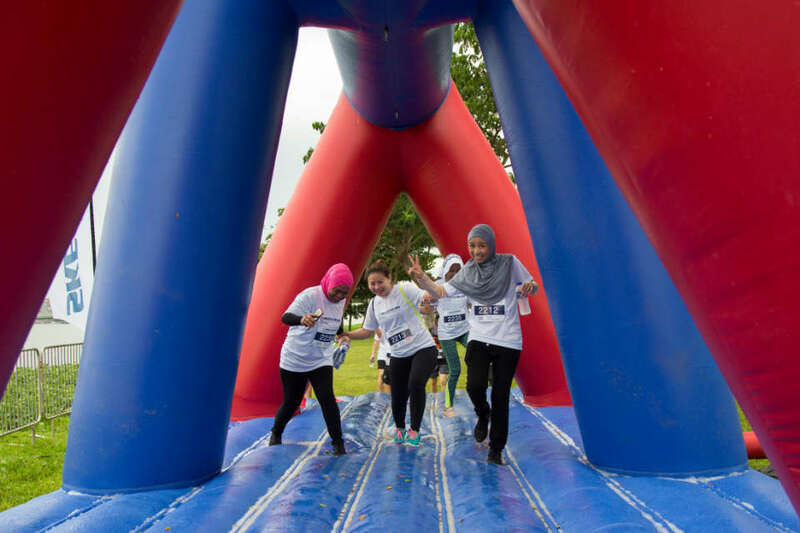 Despite the wet weather, both friends and families united together to overcome obstacles within the 5KM route. Sounds of laughter filled the air as kids fostered a stronger bond with their parents while friends motivated each other to push on. A selfie contest was in also in placed as participants scouted through Gardens with attempts to capture the natural beauty of Singapore’s skyline. It all turned out to be an evening full of fun and excitement. However, a fun bonding experience was not the main reason for hosting the Friendship Walk. It held a deeper purpose which was to improve the lives of underprivileged children. After past succession from other countries such as the USA, China and Malaysia, it finally made its way to Singapore. The SKECHERS Friendship Walk was organised in support of children with specials needs. 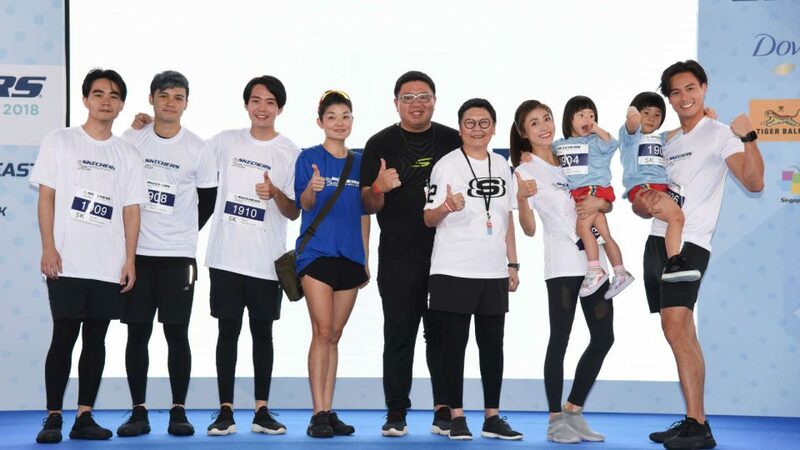 Celebrities parents Kate Pang and Andie Chen, along with their children Aden and Avery Chen, also took part in the Friendship Walk. They are known to share parenting tips with a humorous but honest approach on Facebook, Youtube and Instagram. The Singapore edition raised funds for Sunbeam Place, a residential home for the Children’s Society that would go directly in helping these kids continue receiving the help they need. Over 50 youths from Children’s Society’s JYC, Roundbox and Vox also joined in fun alongside staff from the homes. We’re glad that our inaugural walk was a resounding success, to know that we have contributed and made a difference to the lives of the children at Sunbeam Place makes our effort in organizing this event worth it. It’s also an added bonus seeing all these parents with their children spending quality time together. I came with my friends, it was a very interesting walk as a different route was used, unlike the normal walks or runs. Unfortunately, it was raining but we still had a lot of fun going through the obstacles. As the night carnival continues, participants were able to indulge themselves in engaging activities while chowing down Western and Thai food which were available along the way. 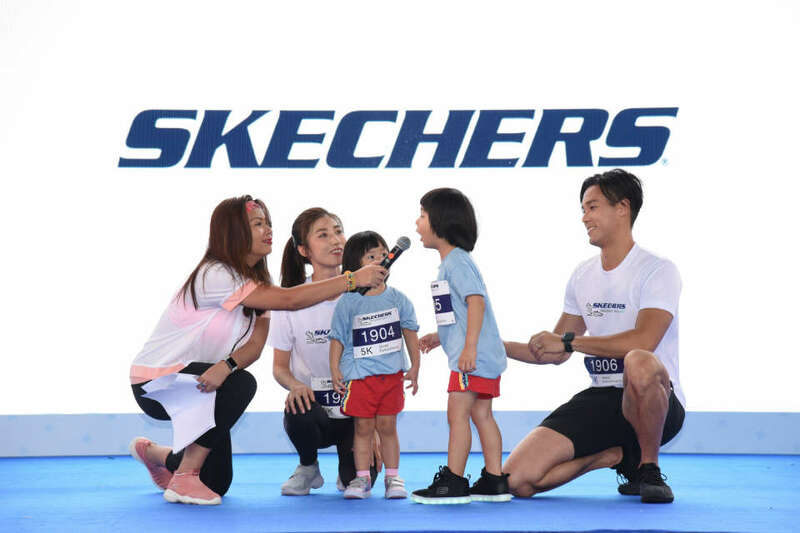 The event also featured a lucky draw in which the winner received a one-year supply of SKECHERS shoes. Friends and families also got to rest in front of a movie “theatre” broadcasting the Marvel blockbuster, Black Panther, under the night sky.